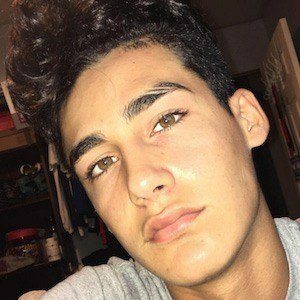 Social media star who has earned over 70,000 followers on Instagram, where he mostly posts selfies and images from his day-to-day life. He first became well known for his hugely popular Vine account. He posted his first 6 second video to Vine on June 12, 2013. It was called "Last day of school speech." He attracted over 440,000 followers on Vine. He has an older sister and a younger brother. In August 2015, he posted a Vine inspired by DeStorm Power.